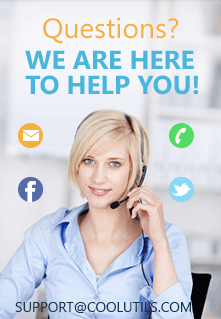 Gmail is the webmail solution of choice for millions these days and it is hard to beat as a truly portable solution with rock-solid reliability. Many people, however, will be rightfully a little nervous about trusting all their data to the cloud and will want the security of knowing they can extract data to other formats or convert for offline use. If you are looking to convert Gmail emails to PDF, it is a massive timesaver to be able to fire up a simple but powerful tool to get the job done quickly. When you are trying to save your Gmail messages as PDF files by hand, it is a potentially very time consuming process and one you will definitely want to avoid if potentially hundreds or thousands of messages are involved. 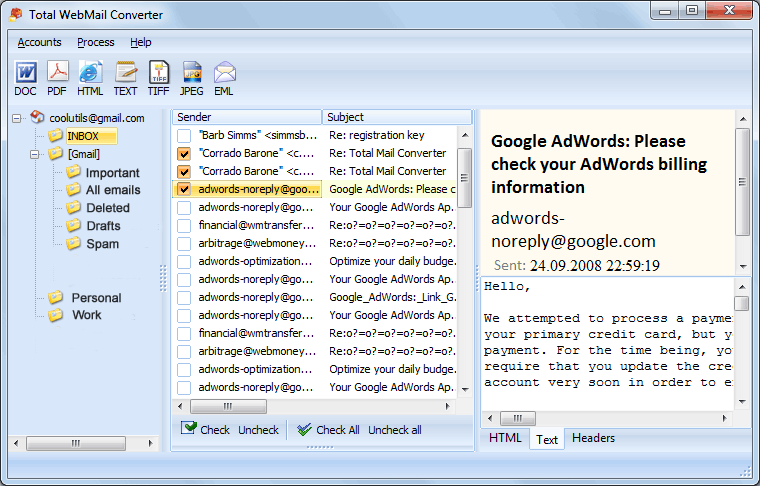 Our flagship Total Webmail Converter Pro software is the perfect solution for this and many other mail related tasks. In addition to being able to handle Yahoo and Windows Live accounts, it is a powerful Gmail converter to boot and the ability to save Gmail into PDF comes as standard. You can convert multiple folders with thousands of emails all in one go. No more hunting through folders and repeating work! Watermarks and pagination can be easily added to PDF output. You are in complete control of options such as paper size, margins and orientation when it comes to PDF output and a handy fit to page option keeps your files tidy. The ability to merge multiple emails into multi-page PDFs comes as standard. 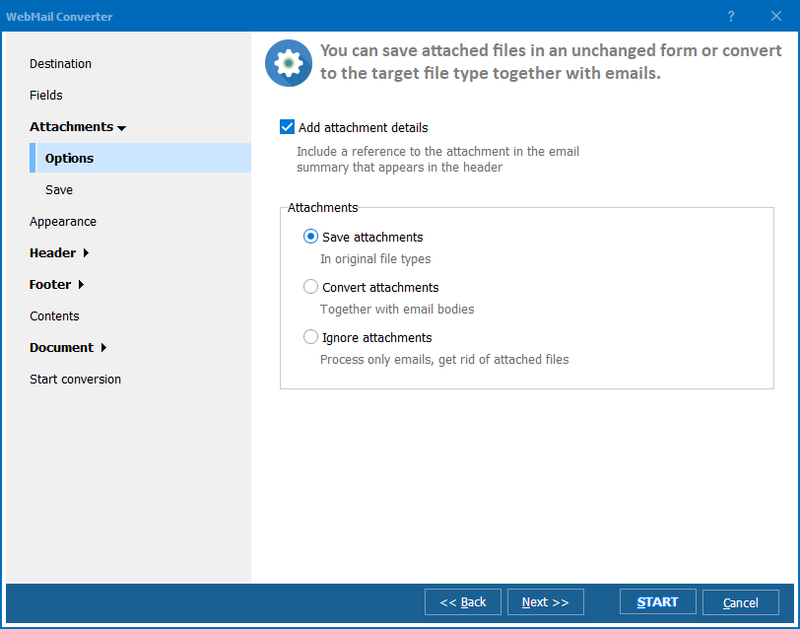 One feature that really sets Total Webmail Converter Pro apart is the ability to handle attachments and include them in the output of your emails. You also have the option of keeping them in their original format and moving to a folder of your choice. This is a power feature you simply will not find elsewhere at this price and will save you potentially many hours of manual work. It is also worth stressing that Total Webmail Converter Pro has a handy wizard to help you step through standard security settings in Gmail that can sometimes block less experienced users from being able to access their data. 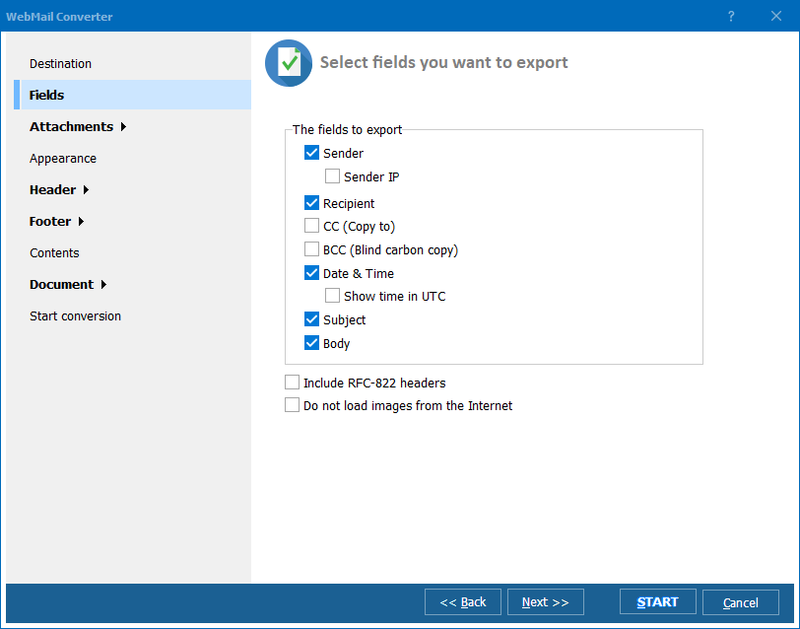 As with all of our products, Total Webmail Converter Pro can be run both via an intuitive GUI and directly from the command line. A completely free, 30-day trial version of the software is available for you to test at your own convenience right now. Download today and start taking control of your email data!